South Shore Center, the family-friendly community destination for shopping, dining and entertainment located on the banks of the San Francisco Bay, will be hosting its free annual Halloween Festival starting on Friday, October 26 through Sunday, October 28. 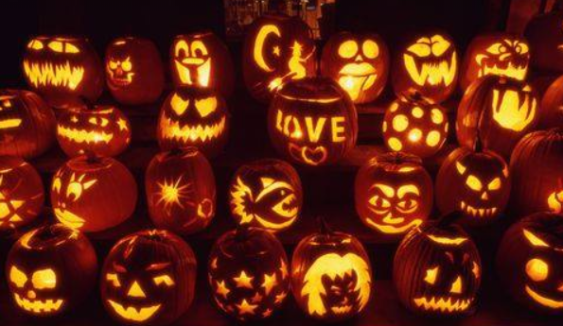 In addition, the Center will host a Pumpkin Night Walk happening on October 9 – 31. The community is encouraged to drop off pumpkins to be displayed in the Center’s pathways for a spooky evening sight. Family Friendly Haunted House (located between Daiso and Payless Shoe Source) – Admission will be $5 for ages under 17 and $7 for 17 years old and above. Please be advised that this event has been cancelled.